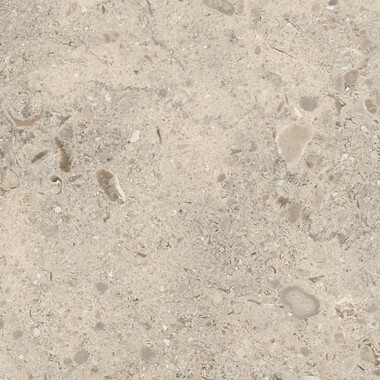 Jura blue is very hard limestone. A very rare thing, and increasingly in demand. it is suitable for bathrooms, showers and flooring of any nature.